Winding is the process of transferring yarn or thread from one type of package to another to facilitate subsequent processing. Winding is one of the most important operation, which is mainly occurred in spinning section. 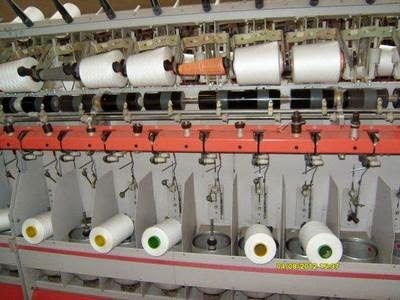 The re handling of yarn is an integral part of the fiber and textile industries. Not only must the package and the yarn itself be suitable for processing on the next machine in the production process, but also other factors such as packing cases, pressure due to winding tensioned, must be considered.